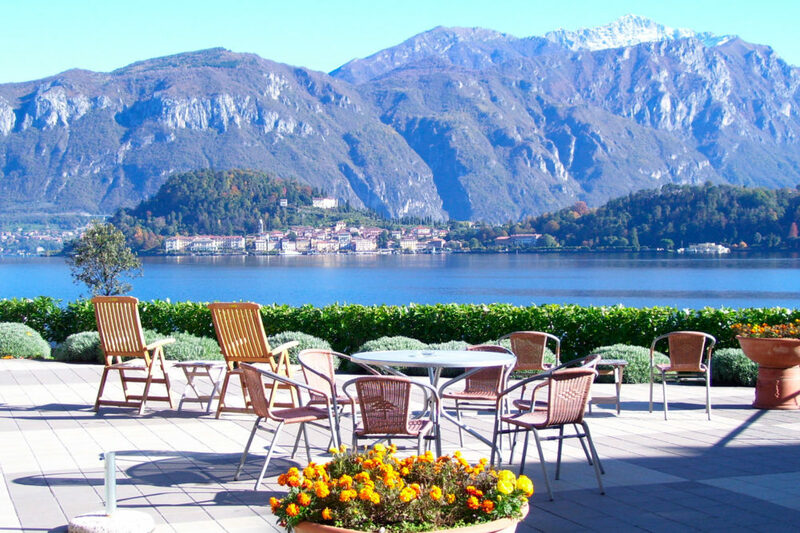 The hotel Villa La Mirabella is located exactly in the center of the west bank of the Lake Como. 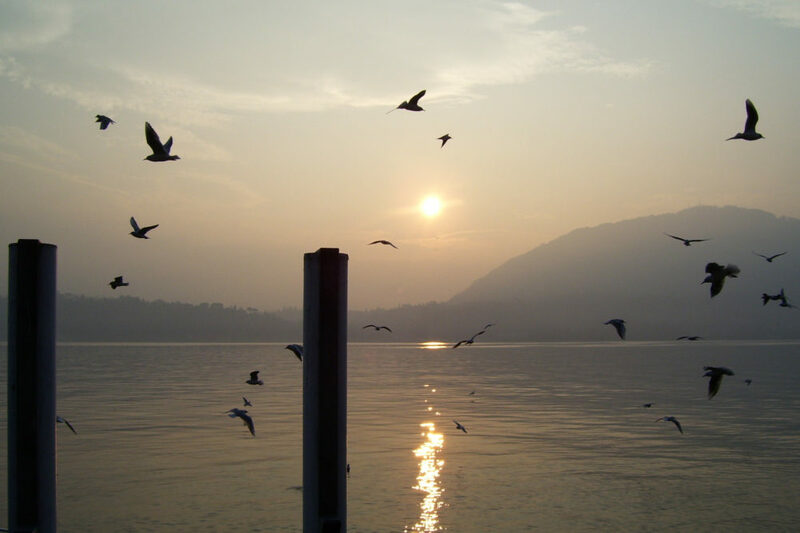 From here, on board of a characteristic boat, you can sail the waters to move and visit other villages also discovering the culture of this rich and noble land, visiting some of the famous villas and gardens scattered on its banks. 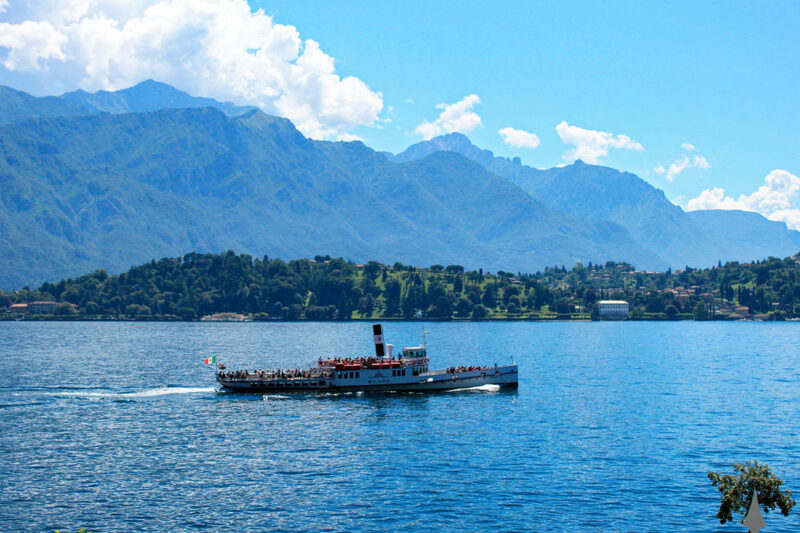 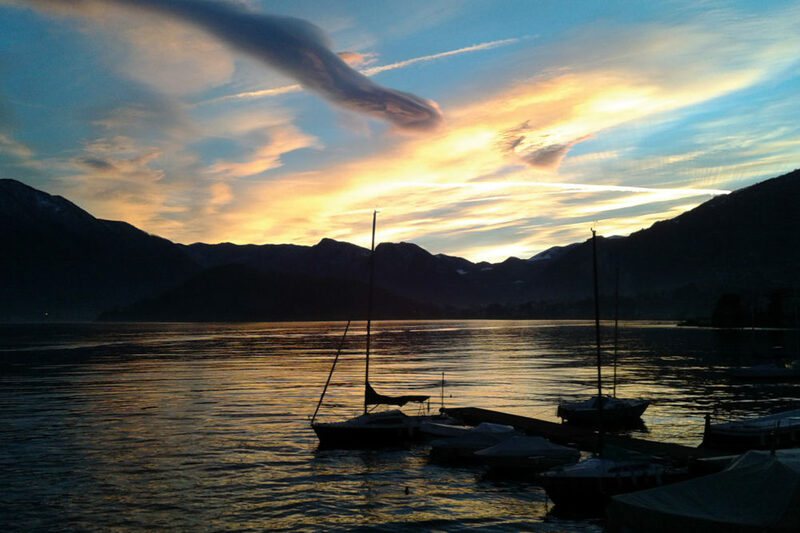 There are a lot of activities and excursions that can be made to enjoy an unforgettable holiday on Lake Como. 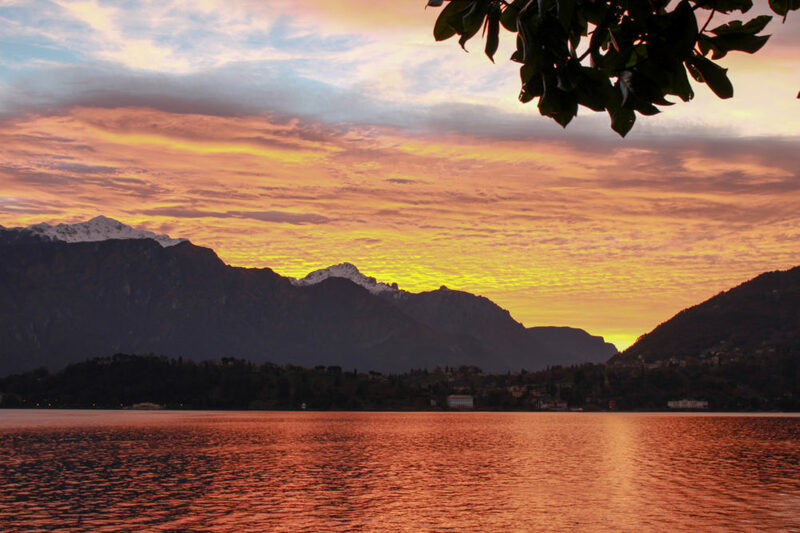 200 meters from the Hotel is Villa Carlotta with the famous botanical garden and its rooms full of works of art. 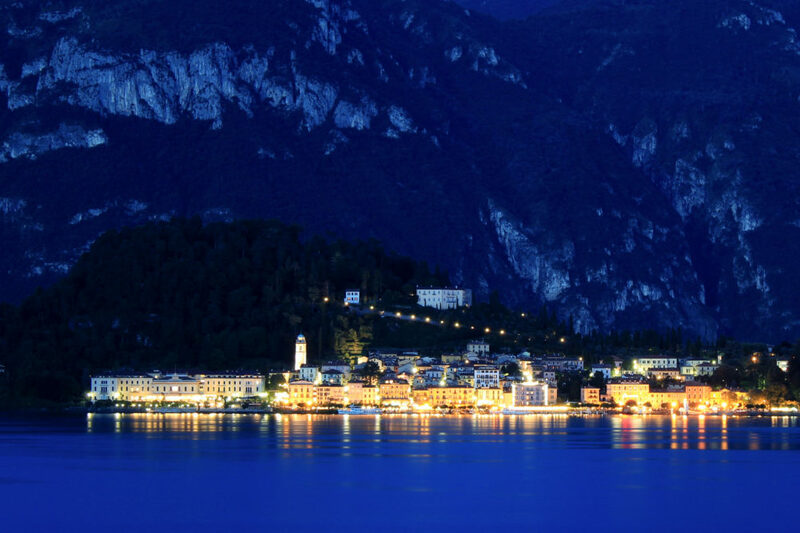 From the ferry dock you can reach the most characteristic towns of Lake Como including Bellagio and Varenna. 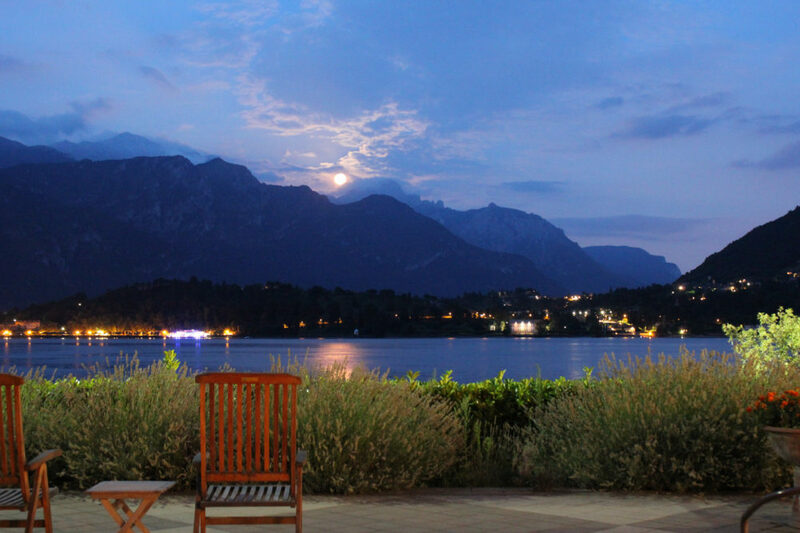 6 km away is one of the oldest and most famous Golf Clubs in Italy: Menaggio & Cadenabbia Golf Club. 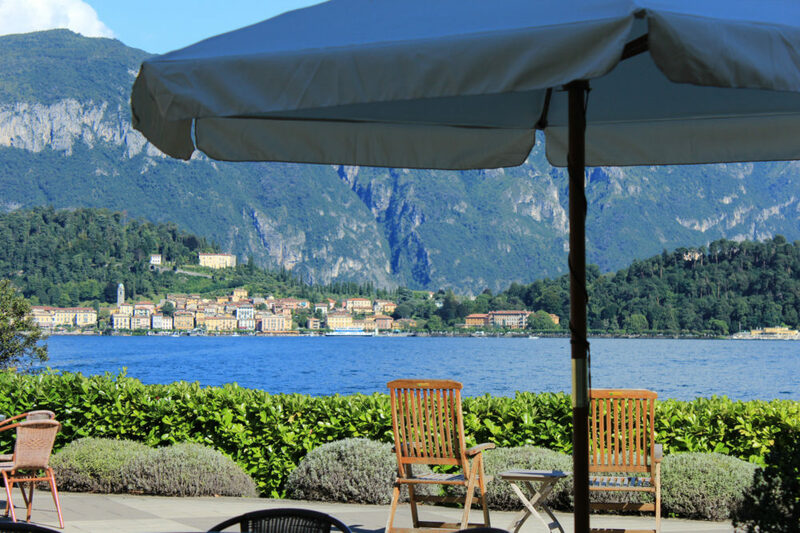 All our golfers guests can access it at discounted rates. 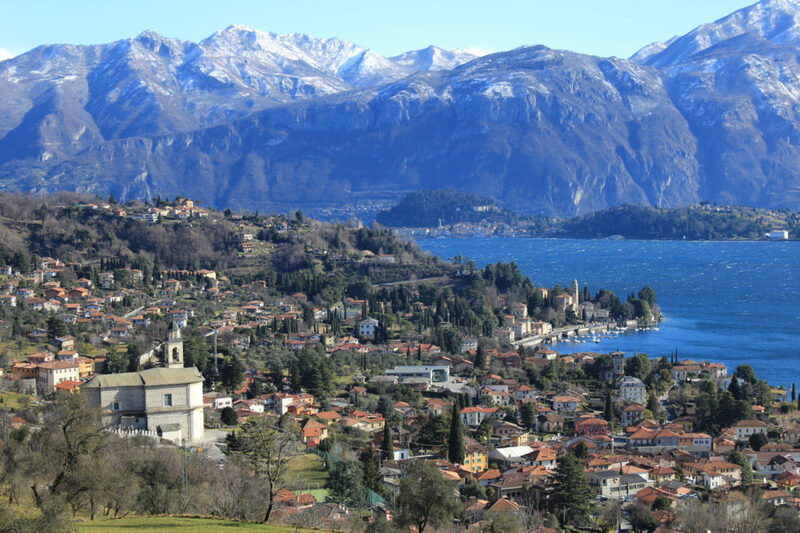 Not-to-be-missed is the nearby town of Menaggio which offers shopping opportunities and a beautiful walks on the lakeside. 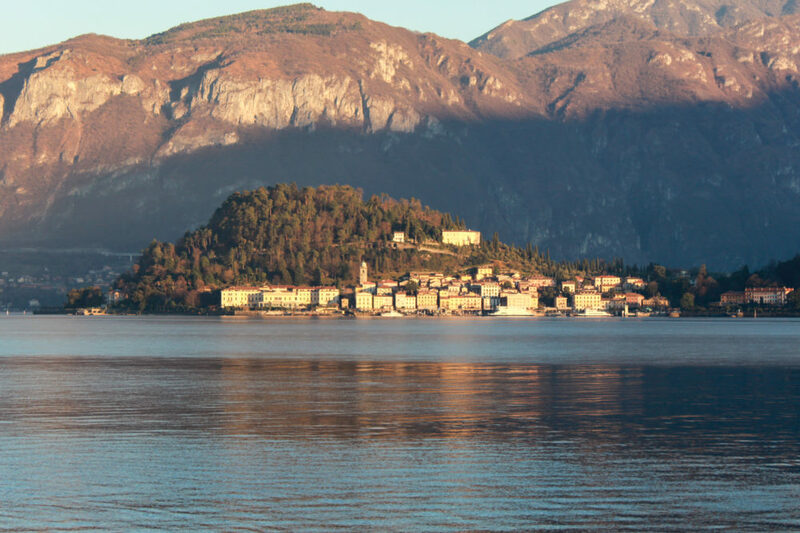 At short distance from the Hotel, the town of Griante, above Cadenabbia, from which you can get to the stone of San Martino to enjoy incomparable views of Lake Como. 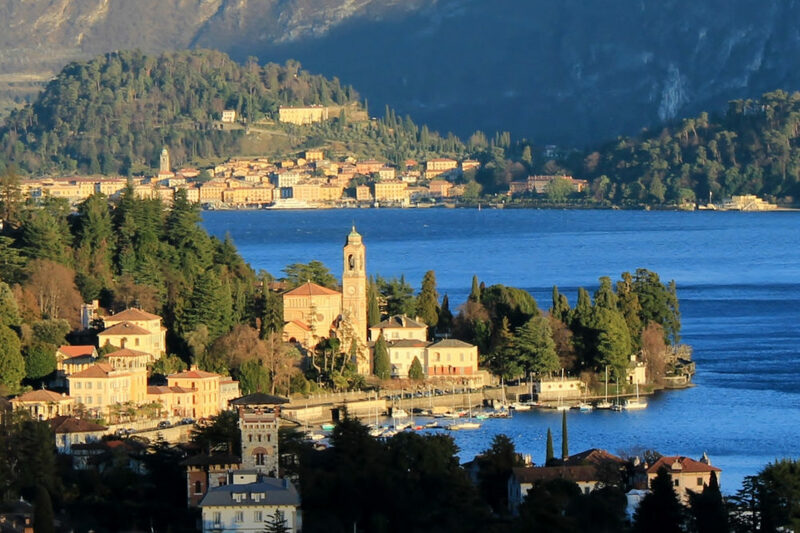 The Greenway: a leisurely and pleasant walk from Colonno to Cadenabbia di Griante to discover villas and gardens, ancient villages and stunning natural views. 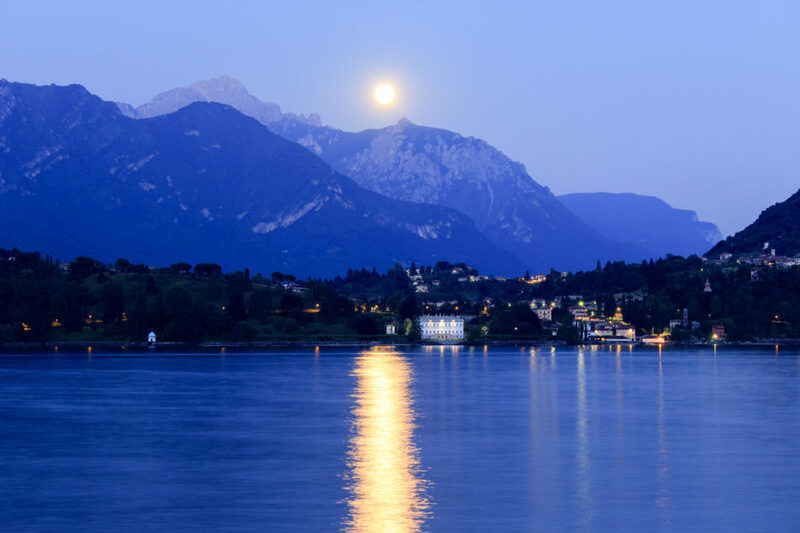 Furthermore, the hotel organizes elegant private boat excursions leading guests to the typical villages and famous villas, discovering the gorgeous Lake Como.